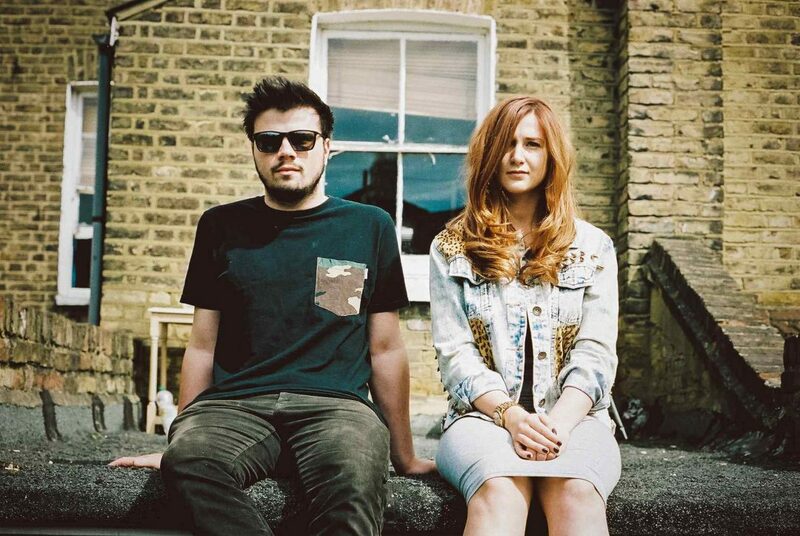 One of the most unique and exciting bass music outfits to emerge in recent times, Koven is the production alias of producer Max Rowat and Katie Boyle. First conceived in December 2011, the Koven project was sparked into life with the ‘Wake You Up EP’. Instantly making an impact across the scene, Koven’s very first release saw support from some of the most influential tastemakers of the time, including UKF and Inspector Dubplate. This free download also began a trend for Koven across the airwaves, receiving substantial backing and airtime from the likes of Radio 1 to XFM, as well as Ministry of Sound. Finding their way into some of Bass Music’s most respected sets, it wasn’t long before Koven had a queue of equally talented producers at their door, eager to work with a new and exciting production force. Collaborating with Modestep on their track ‘Take It All’ and featuring on their highly anticipated album ‘Evolution Theory’, Koven went on to Support Modestep on their UK tour.